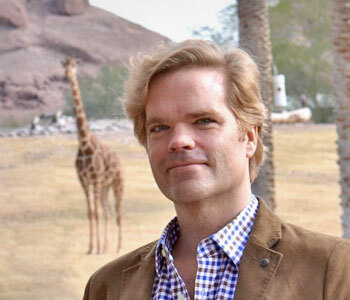 Ben A. Minteer, Ph.D., is professor of environmental ethics and conservation and the Arizona Zoological Society Endowed Chair in the School of Life Sciences at Arizona State University. His work has appeared in Science, Nature, PNAS, BioScience, Conservation Biology, Environmental Ethics, Slate, and Earth Island Journal, among other outlets. He has also published many books, including The Ark and Beyond: The Evolution of Zoo and Aquarium Conservation (University of Chicago Press) and The Landscape of Reform: Civic Pragmatism and Environmental Thought in America (MIT Press).